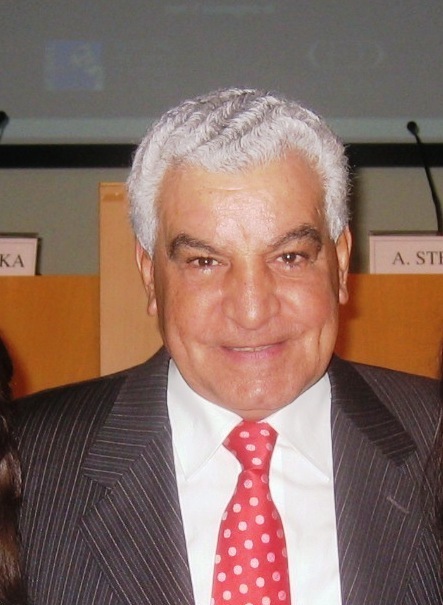 Dr.Zahi Hawass said earlier today (at Shura Council during the discussions of the agreement with Switzerland concerning returning the stolen antiquities) that Egypt doesn’t have a list of the stolen antiquities as it was legally sold till 1981. We established a new department at the Supreme Council to follow the antiquities auctions and in case an Egyptian artefact is found so we demand to stop the auction and start taking the legal procedures to return it back. Also Dr. Zahi announced that an exhibition will be held within a month at Prince Taz palace, Cairo to show the 5000 objects were returned back to Egypt. He also referred that the registration project of the Egyptian antiquities will be completed in 2 years. Hawass said “one of our top priorities is to return Rosetta stone back but having it back from the British Museum is a difficult issue but we are doing our best”. He didn’t forget to mention that the media makes a huge effect in returning the stolen artefacts.